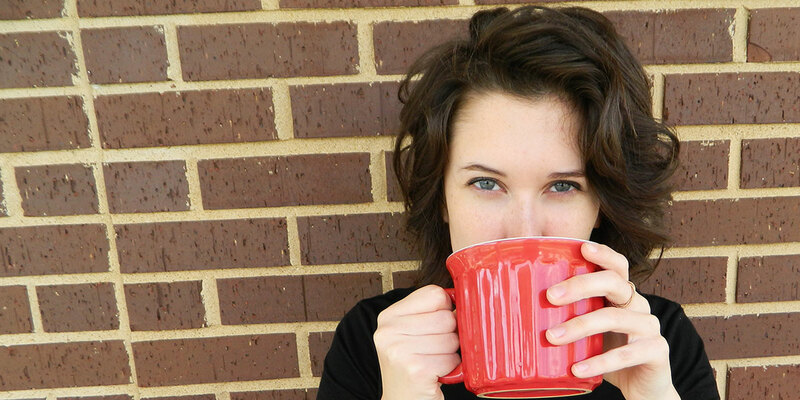 Missouri Baptist University offers the biggest on-campus coffeehouse in Missouri. In order to be such a popular spot to drink coffee and hang out, friendly barista boys are a necessity. 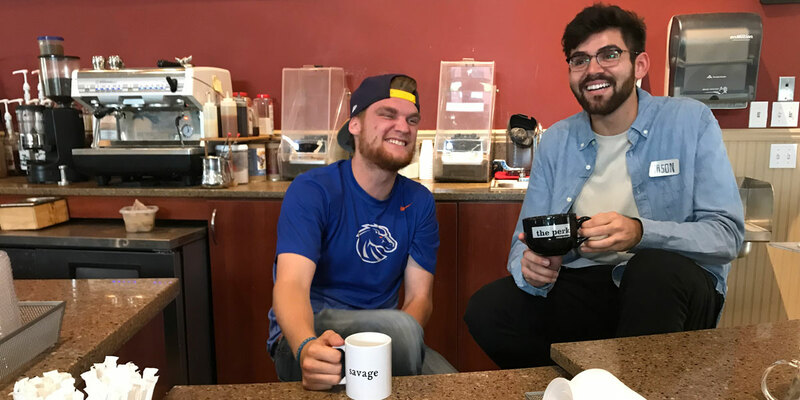 Senior Chance Ludy, business management major, and senior Mason Crabtree, health sciences major and double minor in communications studies and healthcare management, are two of four new barista boys at the Perk. Ludy and Crabtree share their experiences with making drinks and memories on the job. 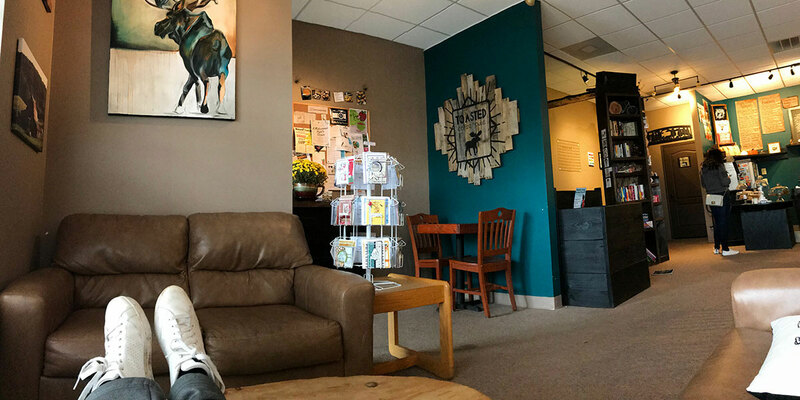 This year, the Perk hired eight new baristas, four boys and four girls. This story features the four new girls who are getting in the swing of their new jobs as Perk baristas. 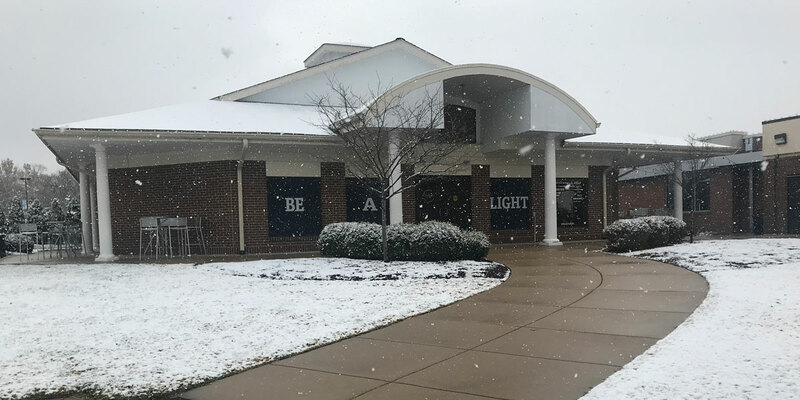 An exterior look at Missouri Baptist University’s coffee shop the Perk, on a recent snowy day. The coffee shop, the largest free-standing college coffee shop in the state, is extra popular as a gathering place this time of year. 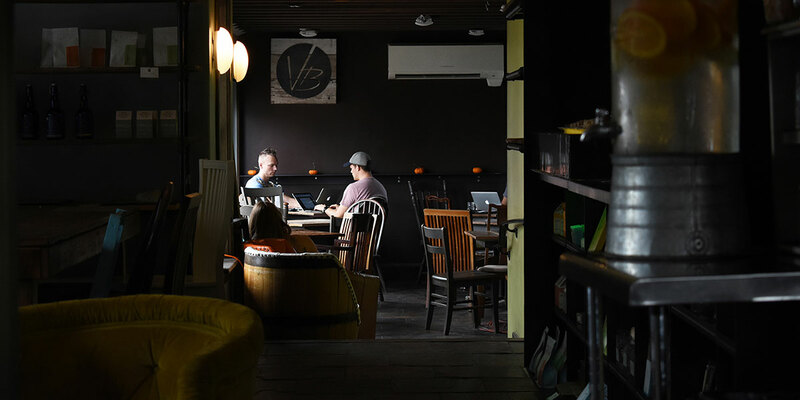 The aroma of freshly brewed coffee and mouthwatering danishes baked daily, paired with the wood grained table tops and low lit environment that is VB Chocolate Bar, make for the perfect escape for both friendly conversations and business meetings alike. Calvary Church employees Larry Loraine (left) and Caleb Carlson (right) spend the afternoon working in their second office, VB Chocolate Bar. As the aroma of coffee grounds fills the air at thePerk, a student barista dreams of her future.